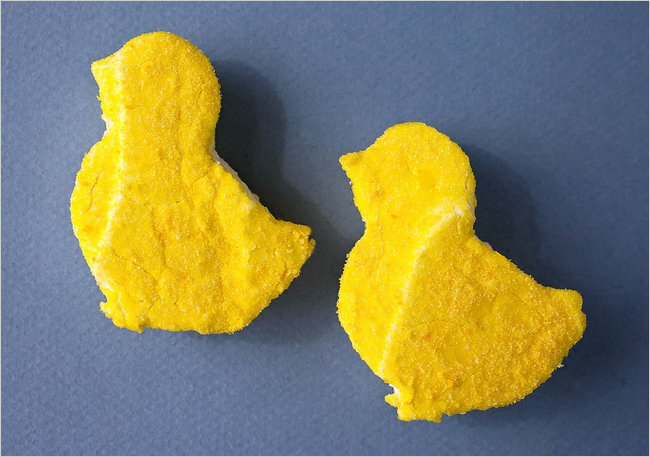 For some, it just isn't springtime without Peeps - but for the rest of us who may or may not find the cute little fluffy chicks to induce too much of a sugar high, why not try to create a slightly more sophisticated version at home? Melissa Clark has a few tasty recipes for homemade marshmallow treats that can be colored (with saffron, pomegranate juice and matcha) and cookie-cuttered into the perfect holiday sweets for the young and young at heart! The matcha and pomegranate add a necessary zing, and you can spice up the honey-saffron chicks with cardamom, orange or lemon essence. The advantage? You know exactly what they're made of and can recruit the kids to help! Want to experiment with homemade marshmallows on your own? 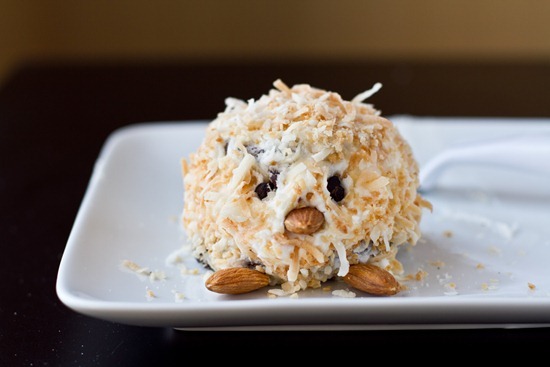 Here's a great marshmallow recipe to get you started.